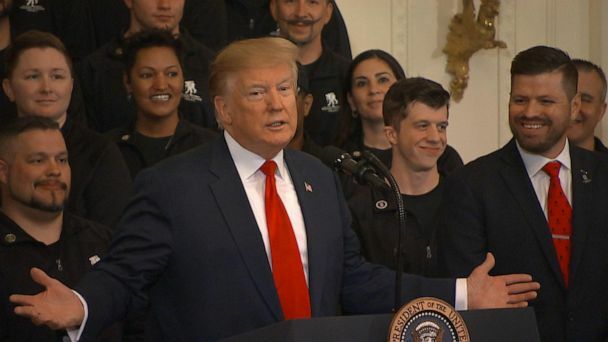 Follow the latest Donald Trump news, videos, and analysis from ABC News. 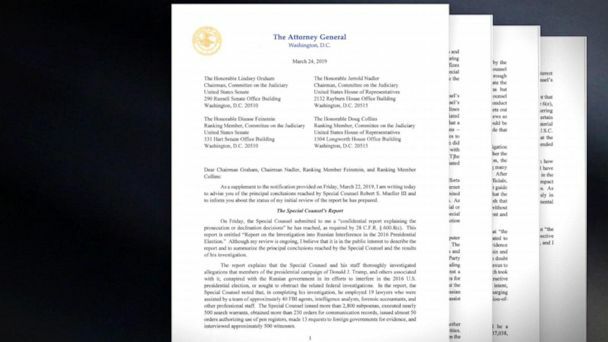 The Mueller report fact checks a litany of statements made by the president, his administration and his legal team over the past two years. 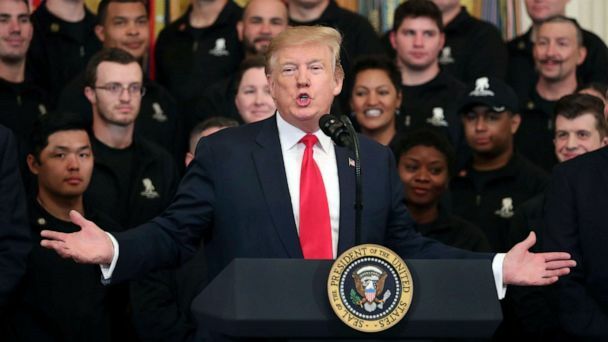 Following the release of the Mueller report, Trump tweeted: "As I have been saying all along, NO COLLUSION - NO OBSTRUCTION!" 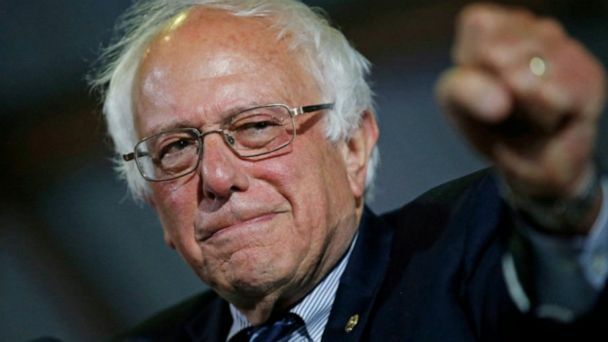 The president vetoed a resolution to stop U.S. military assistance in Yemen. 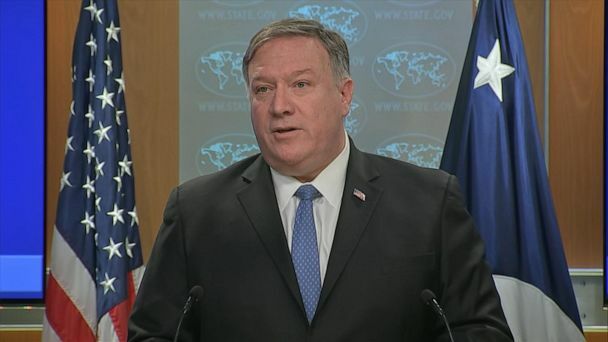 President Donald Trump issued the second veto of his presidency, rejecting a call from Congress to end U.S. involvement in Yemen's civil war. Mohamed Ahmed, founder and executive director of Average Mohamed discusses Rep. Ilhan Omar's comments on 9/11, her war of words with Trump and the impact it has on the Muslim community. Cher, a vocal critic of Donald Trump, questioned Los Angeles' capacity to take in undocumented immigrants after Trump tweeted his plan was still being considered. The House Intelligence and Financial Services committees jointly subpoenaed Deutsche Bank as part of their ongoing investigation into the president's financial dealings. The House Intelligence and Financial Services committees jointly subpoenaed Deutsche Bank on Monday as part of their ongoing investigation into President Trump's financial dealings. The Interior inspector general says her office has opened an investigation to look into multiple complaints about newly confirmed Secretary David Bernhardt. 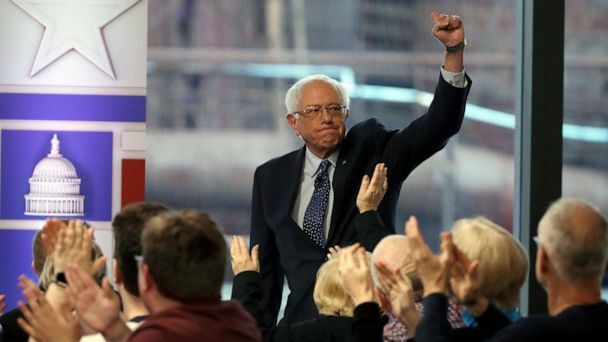 Bernie Sanders is expected to release his returns from the past 10 years Monday. The Chinese woman at the center of a recent security breach at President Donald Trump's Mar-a-Lago country club was denied bond Monday after she pleaded not guilty. The president went on to say the greatness of the cathedral goes "beyond countries ... it's a part of our culture." 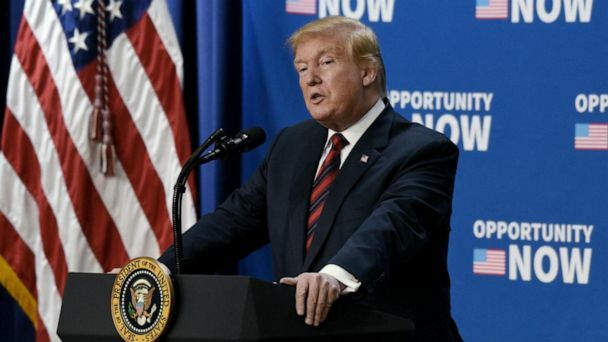 President Donald Trump continued attacks amid backlash, security concerns over tweeted video of Rep. Ilhan Omar. 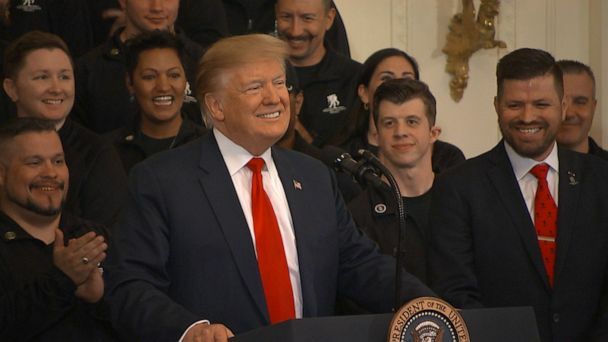 President Donald Trump is touting his economic policies and tax cut with a Tax Day trip to Minnesota on Monday. 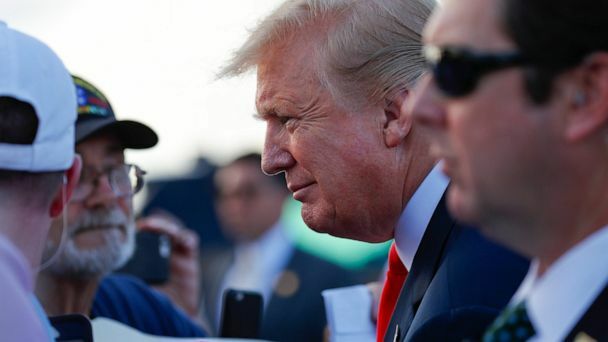 President Donald Trump's re-election campaign announced Monday a more than $30 million fundraising haul in first quarter of 2019. Rep. Ilhan Omar said she has received an increase in direct threats against her life after President Trump tweeted a video mixing footage of her giving a speech with footage of the 9/11 attacks. Treasury Secretary Steve Mnuchin dismissed the request, telling reporters that the deadline is arbitrary. President Trump met with South Korean President Moon Jae-in at the White House on Thursday. Some tax experts say Treasury Secretary Steven Mnuchin may be overstepping his authority by getting involved in the request for President Donald Trump's tax returns. President Trump offered praise for White House aide and immigration hardliner Stephen Miller but pushed back on the notion that Miller is the force behind his tough approach to border security. 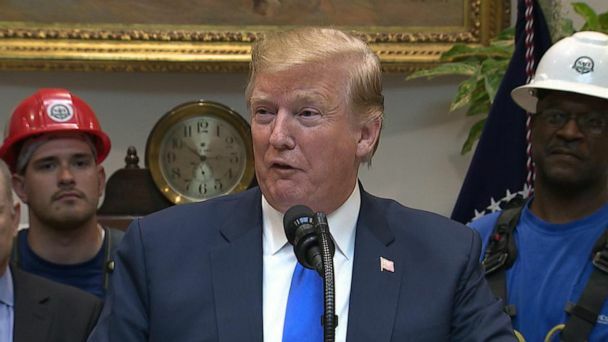 On the day of a House Democrats’ deadline for the IRS to respond to their request for President Donald Trump’s tax returns, the president doubled down on his position. President Trump offered praise for top aide Stephen Miller on Wednesday but pushed back on the notion that the hard-liner is the force behind his immigration policy. Under Presidents Barack Obama and George W. Bush, U.S. Border Patrol officials separated families in rare circumstances when the child's safety might be at risk. The president reiterated his oft-cited rationale for withholding his tax information: claiming they were under audit -- although that has never been confirmed. Tensions between Rep. Ilhan Omar, D-Minn., and President Donald Trump flared anew on Twitter over comments about White House adviser Stephen Miller.